© Rheagan Martin. All rights reserved. 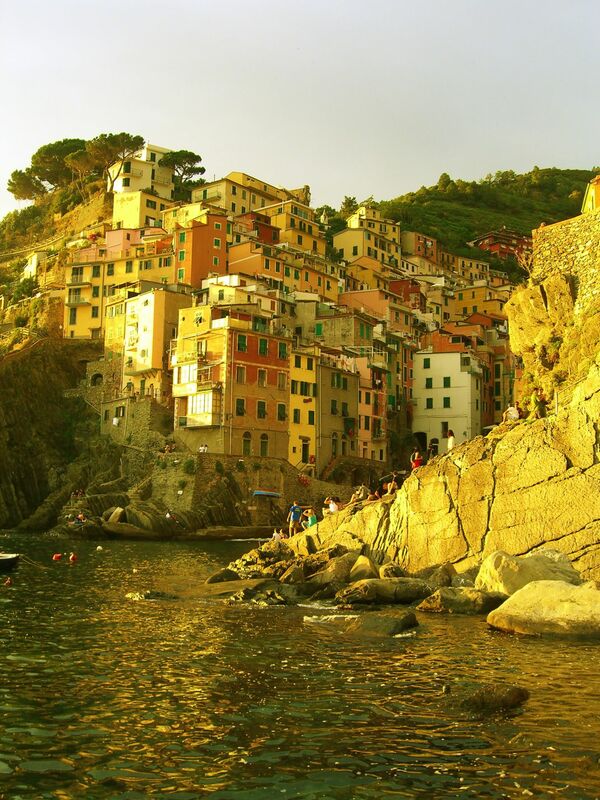 Sun setting on Riomaggiore, Cinque Terre "The Five Lands", Italy. Date Uploaded: May 30, 2009, 5:33 p.m.